Have you heard of young voices? No? Well, let me tell you all about it. You’ve been missing the biggest school choir concert in the world. Yes, that’s right. Young Voices concerts are hosted in large arenas all around Britain. 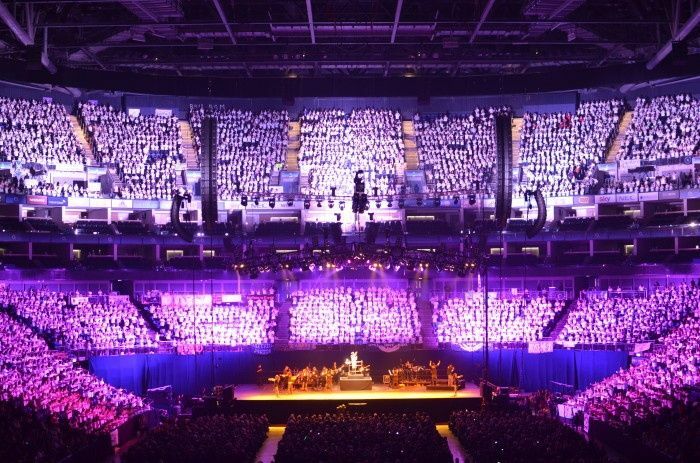 Riverview Junior School choir went to the O2 earlier this year to take part in this awesome new experience. Young Voices is an amazing opportunity for school choirs to go and sing their hearts out at the most spectacular venues around the UK. 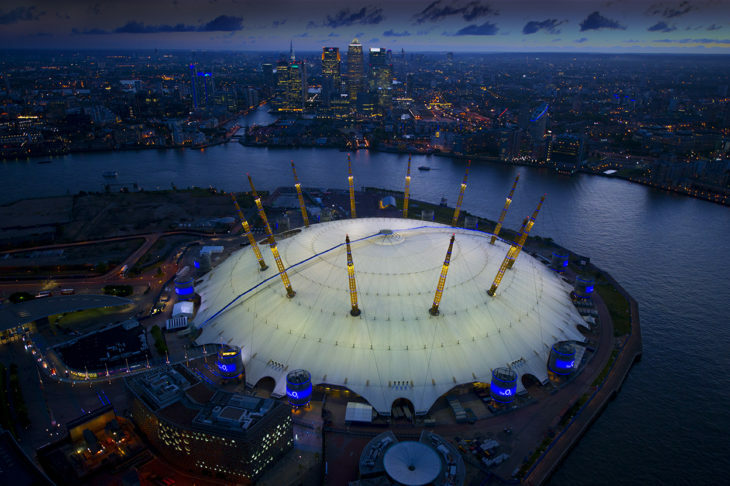 This year, our closest concert was held in one of the biggest and most popular arenas: The O2! This concert is no mediocre show that you may have seen previously (like a school fete performance); it is the country’s biggest school choir performance. This year saw 200 schools taking part with a total of 8800 children. Every year, celebrities are invited to take part in the show. This year the choir was honoured to sing with: Tony Hadley (lead singer of Spandau Ballet), Bowe Dermot (winner of an X Factor Golden Buzzer in 2016) and the children were delighted to receive a special message from the greatest showman himself: Hue Jackman! This was obviously a great experience therefore we would like to repeat it again in 2020. If you would like your child to enjoy this amazing experience sign up to the school choir which practices on Tuesdays after school. Look out for the club letter next term and come and join us.